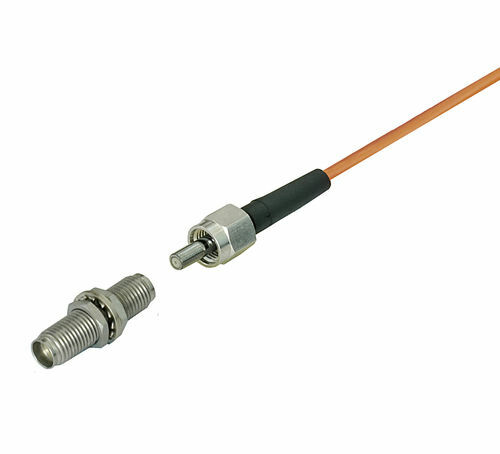 The Diamond SA SMA 905 is a Standard F-SMA fiber-optic connector with size of Ø= 3.175mm. This connector strictly complies to IEC61754-22 directives and is utilized for LAN, MAN, WAN, test and measurement, industry, medical and sensors applications. In addition, it can be used in conjunction with every standard F-SMA fiber-optic connectors.